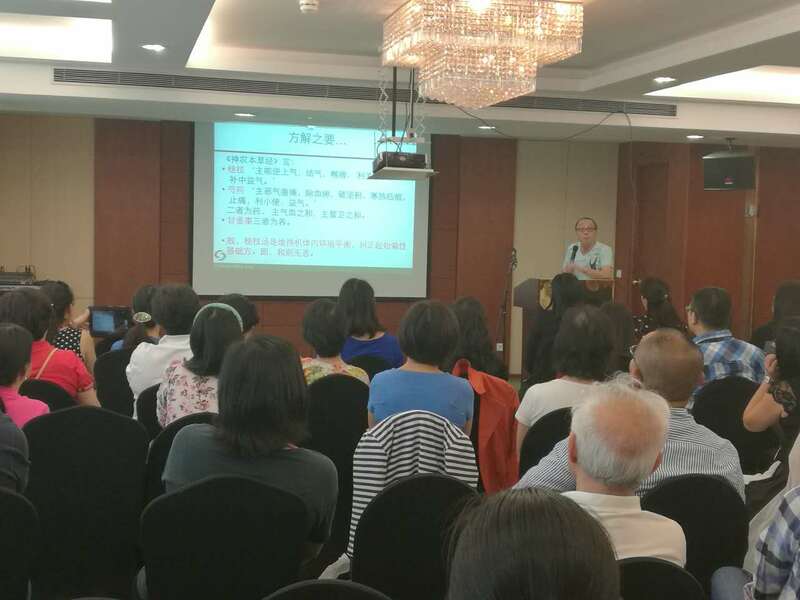 At 10 o’clock on the morning of 11 September 2016, the Dutch Overseas Chinese TCM Association (in Dutch: Vereniging TCMned) held its Mid-Autumn Festival Chinese Medicine Seminar in Delft. 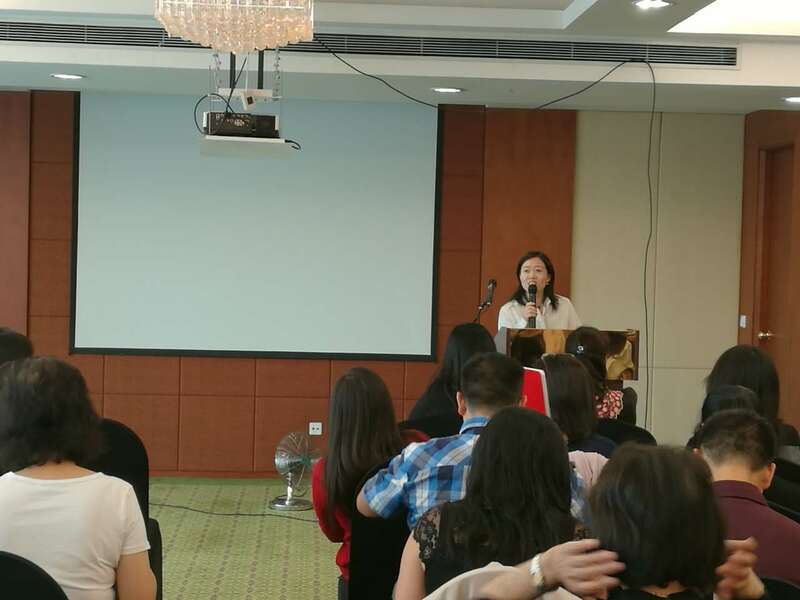 Around 100 Chinese TCM practitioners, from all over the country, attended this seminar. 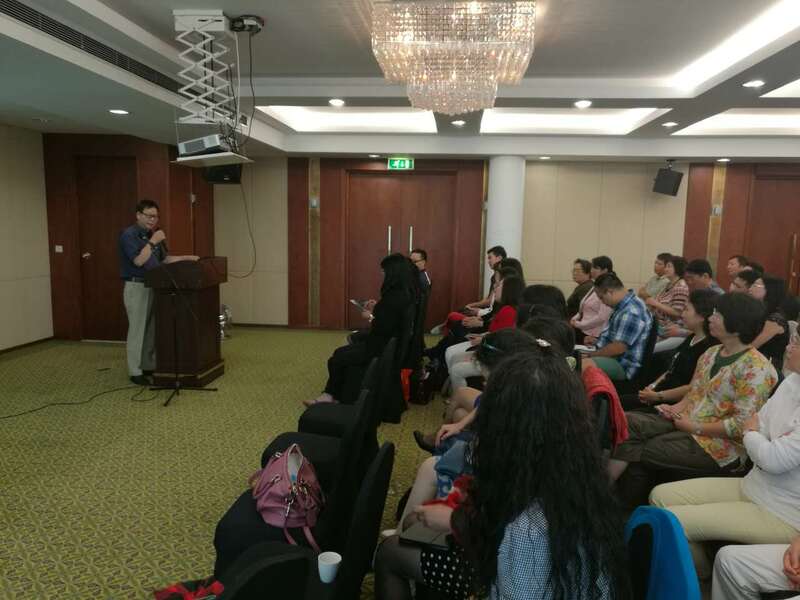 This is a large-scaled academic seminar, for the first time, in the history of overseas Chinese TCM community in the Netherlands. The six guest speakers shared their theoretical and clinical practice experiences with others from different perspectives. 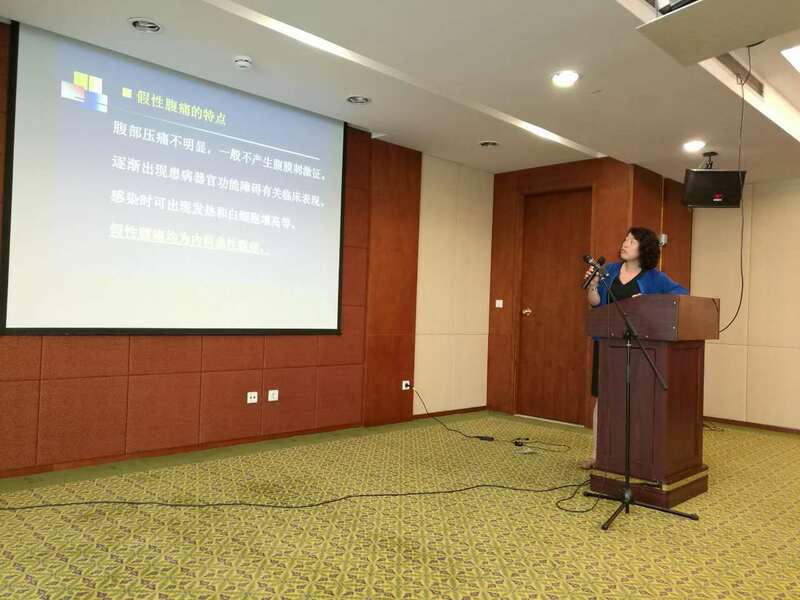 They were well received by their TCM peers in the community, who complimented that lectures are of very high level and the speakers represent high academic standards of the Chinese TCM community in the Netherlands. Participants also said that they have benefited a lot from them and look forward to more academic seminars and exchanges from de Vereniging TCMned, so as to contribute their efforts to promote the Traditional Chinese Medicine and Chinese culture. 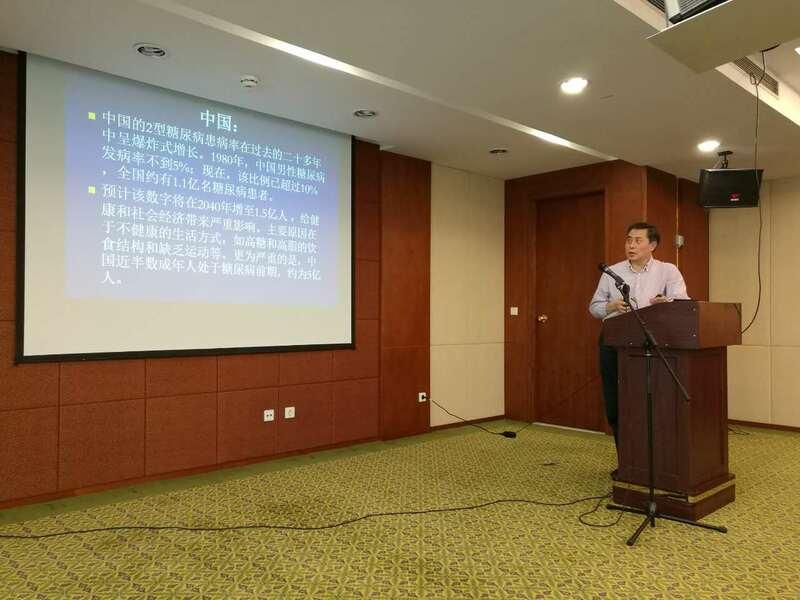 President Zhilin Dong finally made a closing statement to congratulate the conference on its complete success. 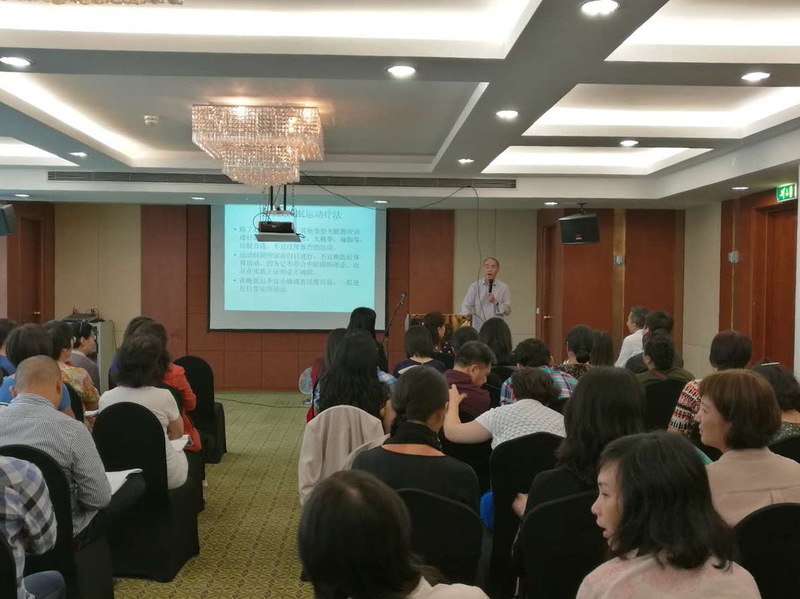 He also pointed out that one of the important purposes of Vereniging TCMned is to help Chinese practitioners with continuous learning and let them help each other. 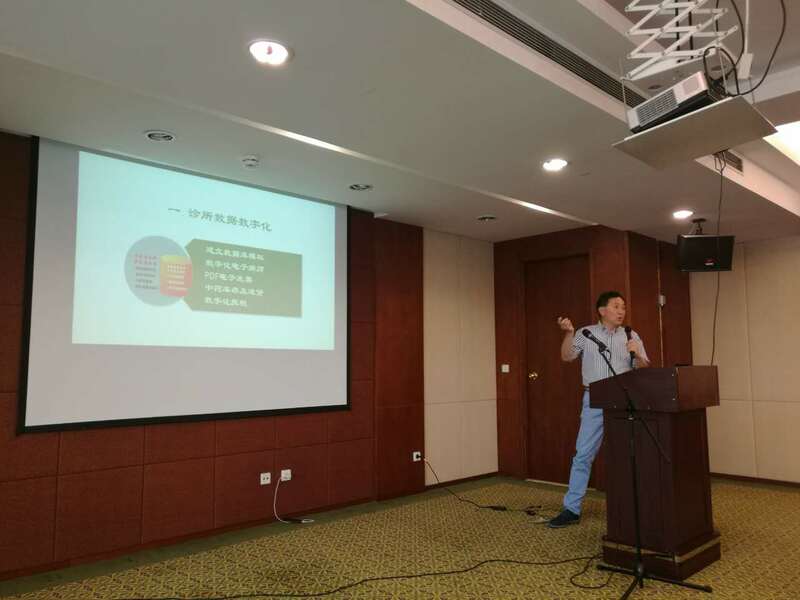 Only when Chinese practitioners unite and help each other, can they form a collective cohesive force to win a better practicing environment for Chinese medicine and acupuncture. 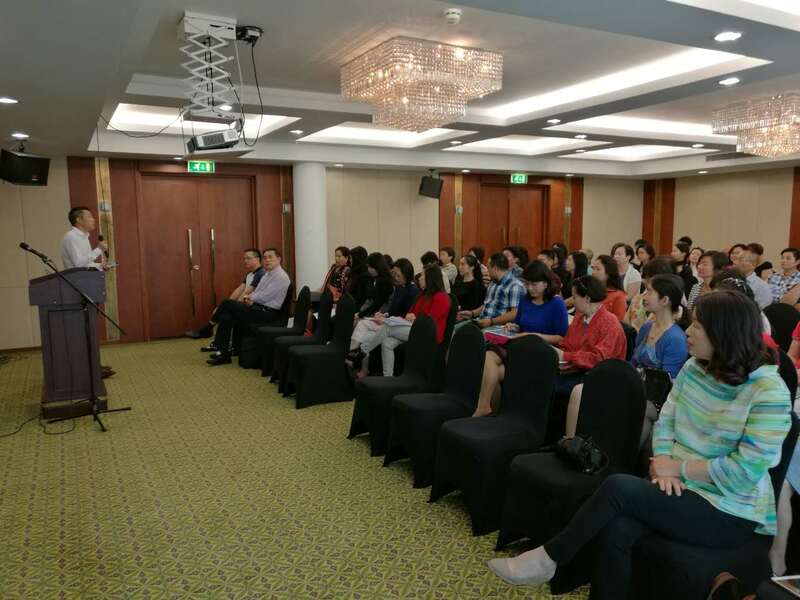 He confirmed that the current seminars represent the high academic standards of Chinese practitioners in the Netherlands. TCM is a treasure of our motherland. 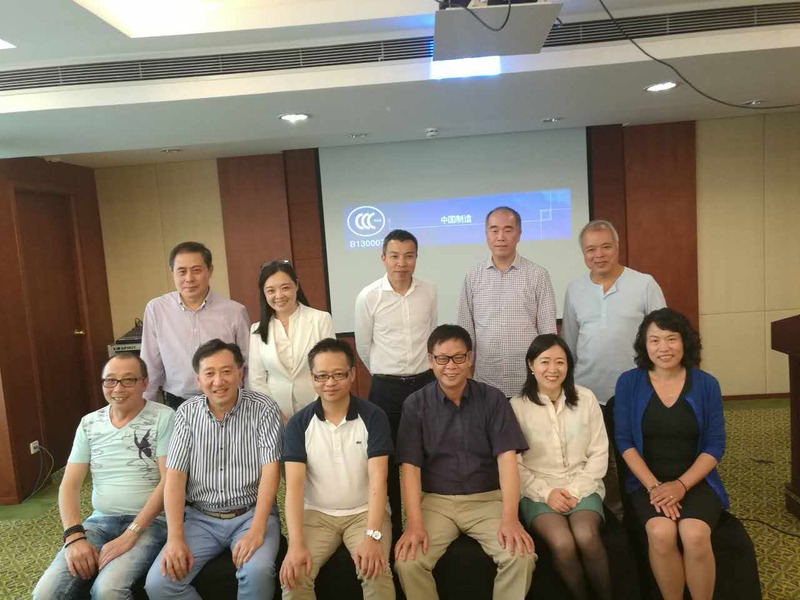 Through this academic exchange, every Chinese practitioner has benefited greatly. Academic exchanges and making progress together are one of the main purposes of Vereniging TCMned. More academic exchange activities will be organized in the future and will continue to deeper levels. At the end of the conference, all directors of the board Vereniging TCMned took photos together with guest speakers. The seminar was a great success and everyone stood up and applauded warmly.